Reed, Sue Welsh and Richard Wallace. 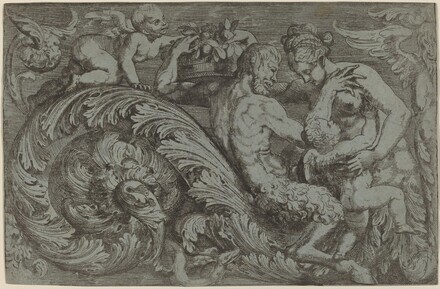 Italian Etchers of the Renaissance & Baroque. Musuem of Fine Arts, Boston, 1989: no.22.